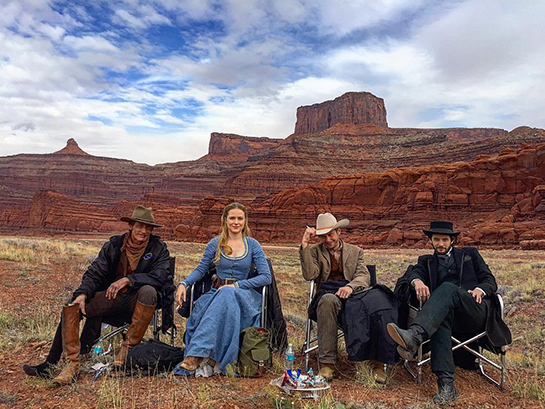 2016 saw HBO come to town to shoot its anticipated western-sci-fi series, Westworld. With an all-star cast and breathtaking southern Utah backdrop, the show garnered an average of 12 million viewers across all platforms and now ranks as the network’s most watched first season ever. This year saw the series renewed for a second season, with HBO returning to film here in Utah and a ten-episode series set to air in 2018. Disney Channel gave us further reason to celebrate with the announcement of a return to Utah! The network will be back this year to shoot a second season of its popular new series, Andi Mack. The first season, which aired this spring, neared 40 million views across seven digital platforms and ranks as the number one show of 2017 to date among girls aged 6-11, 9-14 and 6-14. Over the last 20 years, Disney has filmed 39 productions in Utah, including Pirates of the Caribbean: At World’s End, The Lone Ranger and all three High School Musical films, but the return of a network series is a first. Sci-fi series Extinct is the second scripted series for BYUtv, following its successful Granite Flats show. Extinct was picked up by the network for ten episodes and is set to premiere in October, having filmed in Southern and Northern Utah. Check out our YouTube playlist to see more. 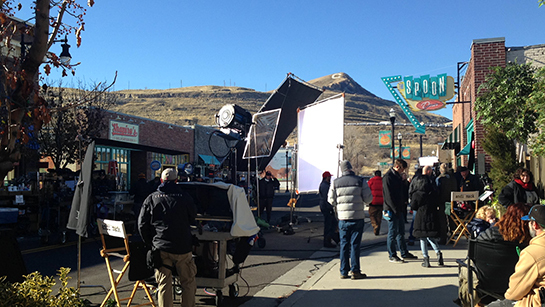 Four made-in-Utah productions premiered at the Sundance Film Festival in January – more than ever before. 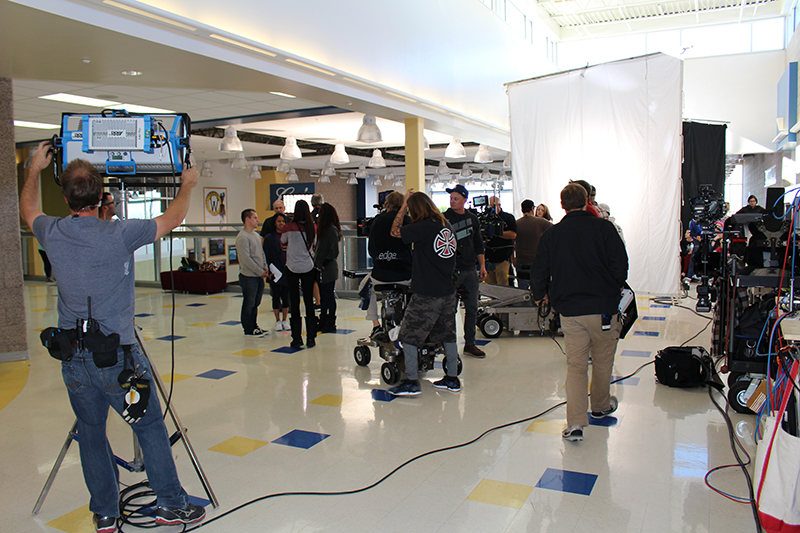 Together, they created an estimated $13 million for the state and hired 370 local cast and crew. Two of these features, Wind River and Brigsby Bear, went on to screen at Festival de Cannes last month, with Utah resident Taylor Sheridan picking up the Best Director Award for Wind River. Brigsby Bear went on to compete in the main competition section of this month’s Shanghai International Film Festival, before its July 28th release date. Wind River will be released August 4th. Horror-comedy series Snatchers made its world premiere at the Sundance Film Festival’s Midnight Episodic Showcase. The eight-episode show recently began its run on Verizon’s go90 streaming service . And last but not least, indie-feature Small Town Crime premiered at Austin’s SXSW in March, having filmed in Utah earlier this year. It’s not just movies and series shooting here. Rock band Imagine Dragons filmed the music video for their hit ‘Believer’ at Park City Film Studios earlier this year, and we have seen big brands including Volkswagen, Ford and Woolwich capturing content across the state for their latest ads, showcasing Utah’s natural beauty. What will the rest of the year hold? We’re just getting started, so stay tuned!